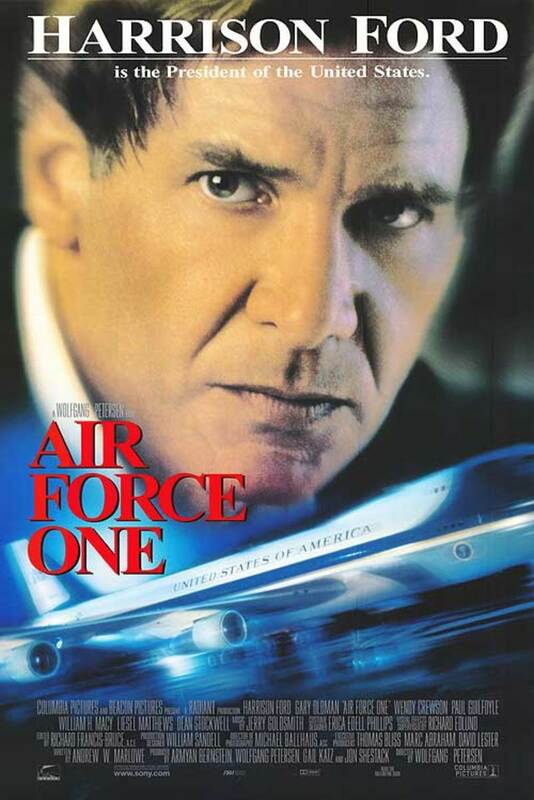 Air Force One is an action thriller film released in 1997 and was directed and co-produced by Wolfgang Petersen. The film sees the US President and his family on board a hijacked Air Force One (the President's personal plane) by terrorists with a political agenda. The film stars Harrison Ford, Gary Oldman, Glenn Close, William H. Macy, Jurgen Prochnow, Dean Stockwell and Xander Berkeley. 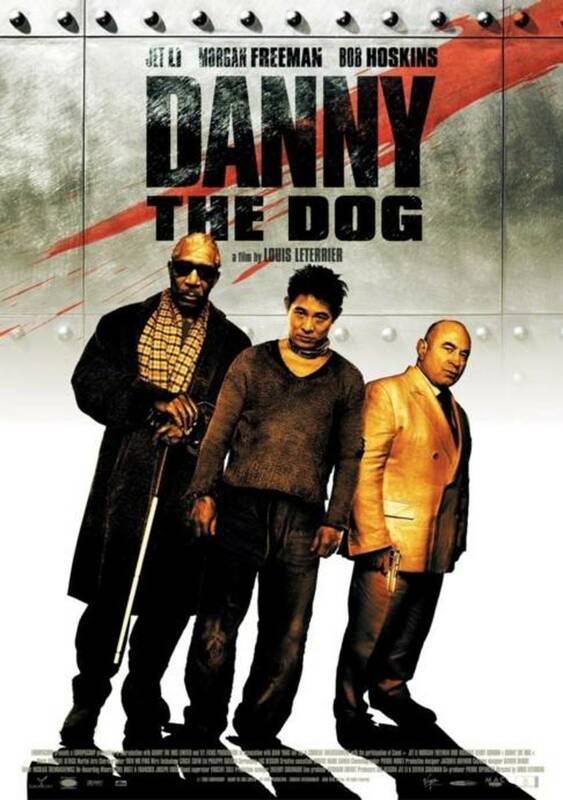 With global earnings of more than $315 million and positive reviews when it was first released, the film was one of the most successful action films of the Nineties. But I struggled to separate the film from many of its contemporaries as well as the ludicrous nature of the film's main narrative. General Alexander Radek, the leader of a rogue terrorist regime in Kazakhstan, is captured alive by combined Russian and American special forces which prevents him from launching stolen Soviet nukes to initiate a new Cold War. At a gala dinner in Moscow held to celebrate his capture, US President James Marshall hails the success of the operation as well as announcing that the US will no longer negotiate with terrorists. With the applause still ringing in his ears, Marshall boards Air Force One to return to the US together with his wife and daughter, several members of his cabinet and security entourage. Also on board are a number of journalists including mercenaries loyal to Radek in disguise. With the plane in the air, the mercenaries led by Ivan Korshunov quickly hijack Air Force One by killing most of the on-board security and taking the civilians as hostage. Marshall, quickly ushered to an escape pod for safety, fools Korshunov into thinking that he ejected from the plane and begins to formulate a plan to retake the ship. As news of the attack reaches Washington, Vice President Kathryn Bennett assembles a team to attempt to assist the President from the ground but should she take over command assuming that the President is compromised? The Nineties were a decade that pushed action films to their limit and sometimes beyond, from the explosive Terminator 2: Judgment Day to the ground-breaking effects and techno-wizardry of The Matrix. But the only thing being tested by Air Force One is plausibility - even by the standards of today, with a paranoid and deluded reality TV star and failed businessman in the White House, this film's premise takes some beating. The film works hard to try and convince us that a middle-aged President could retake a plane from a host of heavily-armed baddies but they never quite succeed. Still, credit where it's due - Ford knows how to deliver in films such as this while Oldman is wonderfully hammy as Jared Kursh… sorry, Ivan Korshunov. Technically, there's not much wrong with the film. It looks and feels very much like Die Hard on a plane - because, if we're honest, that's exactly what it is. 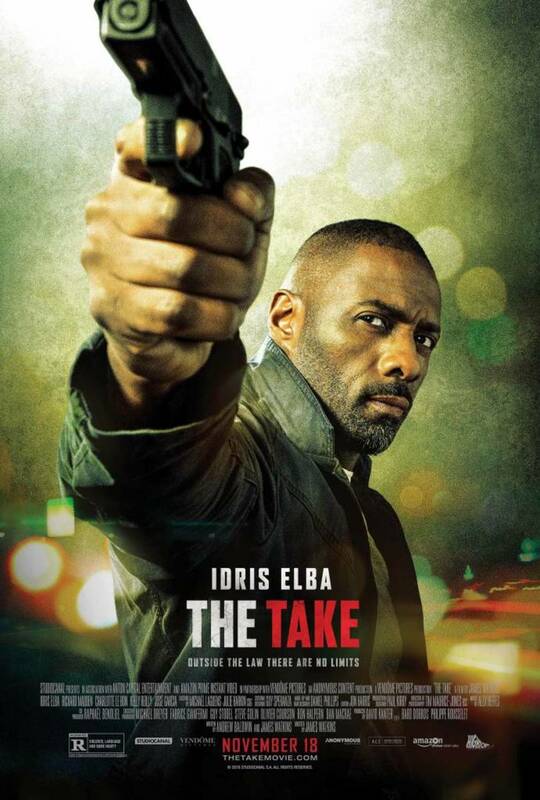 The film switches between the high action on the plane to the high stakes drama in Washington as Close's VP bashes heads together to come up with a solution. It certainly feels more plausible than the plane-based action but it does slow the film down somewhat as well as muddy the waters, narratively speaking. But really, the film feels like a last hurrah for its star - Ford wouldn't appear in another action role until 2008's disastrous Indiana Jones And The Kingdom Of The Crystal Skull, a hark back to the actor's glory days which were, by now, a long way behind him. Petersen was originally denied access to the real Air Force One until Ford telephoned the White House, who quickly changed their position. In the end, the film benefitted from all four branches of the US military who lent them equipment and personnel acting as advisors. In polls conducted since this film's release, President James Marshall has consistently been voted the most popular - in fact, he would have won every election since if he was an actual candidate. Second place is often credited to Thomas Whitmore, Bill Pullman's role in Independence Day. In December 2015, Donald Trump praised Ford's appearance in the film while he was on his campaign trail to become President. 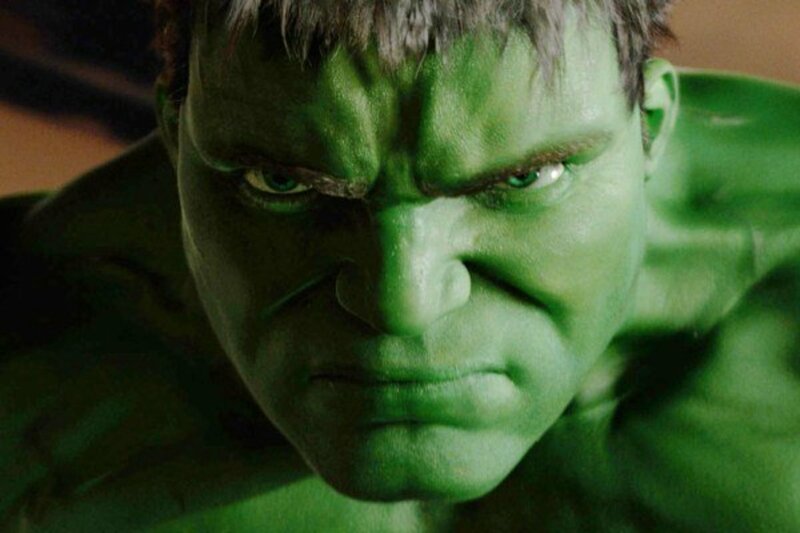 Sources suggest that he takes the film quite seriously. When told of this during a TV interview, Ford turned to the camera and said "Donald, it was just a movie. Things like this don't happen in real life." Petersen was greatly effected by the terrorist attacks on 9/11 and has stated that he would not have made the film at all after the attacks. He also predicted that had the film been made for a post 9/11 audience, it would have flopped at the box office. I accept that all film criticism is a matter of taste - one man's Citizen Kane is another man's The Room. But for me, Air Force One is just about the most ridiculous action film I have ever seen despite looking and feeling like the genuine article. Even if we suspend our disbelief to the point where we can accept the US President gunning down baddies and smashing in heavily armed soldiers in a bout of fisticuffs, the film runs at a breakneck pace and never slows down enough to explain what else is happening. I didn't understand what Glenn Close and her war room would be able to accomplish or why the plane was suddenly tailed by MIGs. It feels like an out-dated concept from the early Eighties, the sort of fluff Chuck Norris would have readily accepted. Actually, I'm being harsh here. What the film more accurately feels like is Under Siege, Steven Seagal's most successful film to date which saw him play an ex-SEAL now working as a chef on a US battleship taken over by terrorists and who must save the day, yada-yada-yada. In every conceivable way, it is Die Hard on a boat but Air Force One mirrors it surprisingly closely, especially with the roundtable of military top brass and slimy politicians looking to exploit the situation. 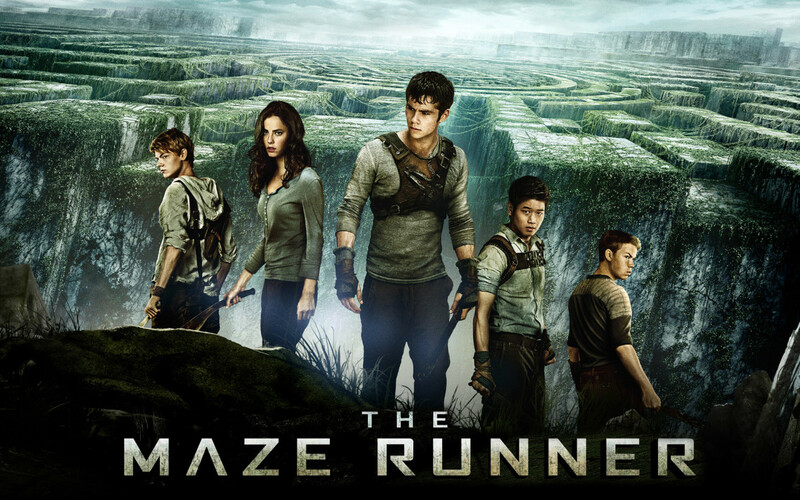 The film brings nothing new to the formula and for that, I simply cannot forgive it. Imitation may be the sincerest form of flattery but given the slew of movies inspired by Die Hard that came after it, this feels out of ideas and pretty desperate. Air Force One might well float your boat but it leaves me as cold as one of Oldman's one-liners. Technically, there is nothing wrong with it - it's a well-made, big-budget shooter full of all the explosions and gun fights action fans crave. But I'm afraid that the film's brains are missing in action and it never manages to shrug off the madness of its central premise. For big, dumb fun, they don't get much bigger or dumber than this but for me personally, I'd rather fly economy. 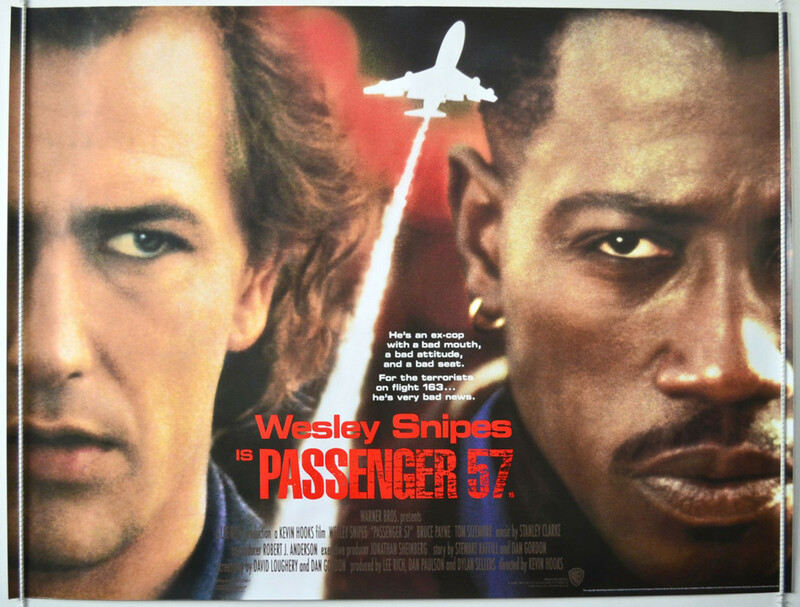 As I alluded to, there are no shortage of Die Hard imitations out there from Speed to Passenger 57, Sudden Death to Cliffhanger. In fact, there was another film released the same year as Air Force One, Con Air which featured Nicholas Cage dealing with a plane full of crims, so you know that's going to be a calm theatrical experience! Of course, not all of these films were bad - Speed is an exceptional movie that never fails to entertain this viewer, whether it's Keanu Reeves' thrilling stunt work, Sandra Bullock's star-making performance as the terrified bus driver or Dennis Hopper's deliciously over-the-top psychotic baddie. 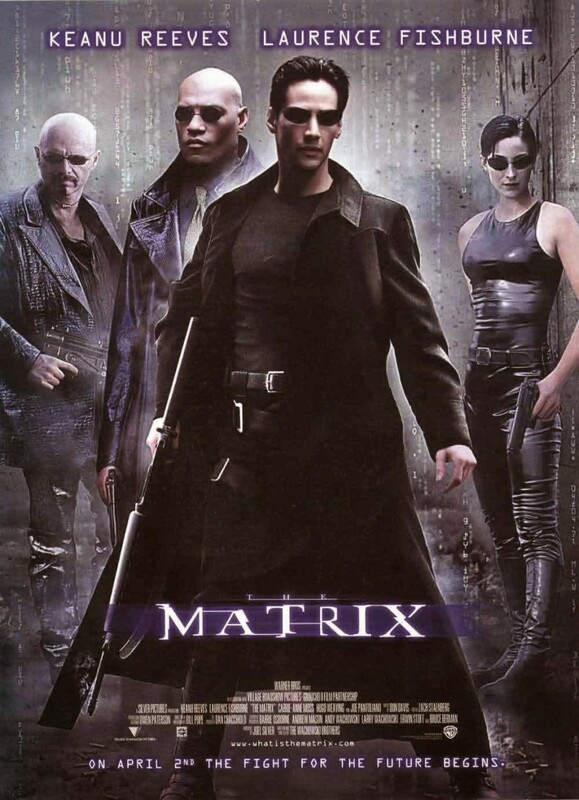 Thank the Lord for The Matrix which didn't just introduce cutting-edge technology and CG effects to finely hone the action ever further but also offered a completely different narrative from the majority of action films. True, it did lead to that film becoming the new benchmark with scores of imitators and parodies following in its wake from Equilibirum to Charlie's Angels. But we should never forget how it lifted the action genre from the swamp of its own making and allowing action films to be more than simply explosions, gun fights, kung fu and generic female eye candy.